I had a few days in Berlin last week. 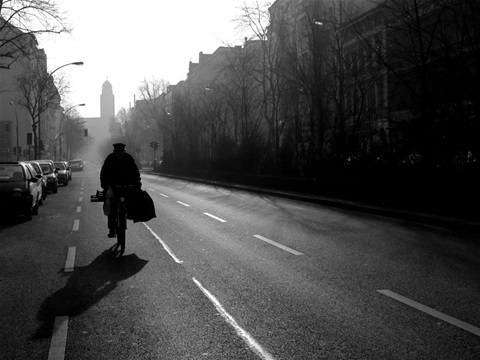 The lovely and rough city is full of contrasts and very inspiring for street photography. I have up-loaded the best results in the new folder, Berlin. Remember my exibition this Saturday at Kareten from 2-4 pm.